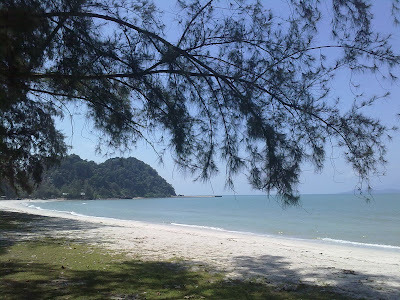 Tanjung Leman is a small cape located approximately 72 km south of Mersing and 140 km northward drive from Singapore. 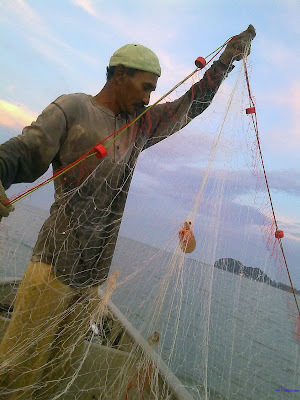 The word Tanjung in Malay means cape and Leman is most probably a name of a person. While the beach is popular among the locals, the place is only better known for its jetty that serves as an access to the Pulau Sibu and its adjacent islands. Pulau Sibu Besar, Pulau Sibu Tengah, Pulau Sibu Hujung, Pulau Tinggi, Pulau Apil and Pulau Kukus are the islands accessed using this jetty. 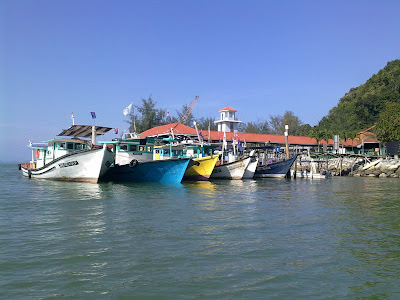 These islands are part of the Seribuat archipelago where the famous Pulau Tioman is also a part of the archipelago. The cape had 2 main jetties. Currently only the new jetty which sits on the bank of a river is in use. It had a secured car park for travellers heading into the nearby island. The old jetty is no longer in use but is still accessible by car through the road that leads into a nearby chalet. It's a favourite place for beach anglers. There are also small fisherman jetties in the vicinity along the river. 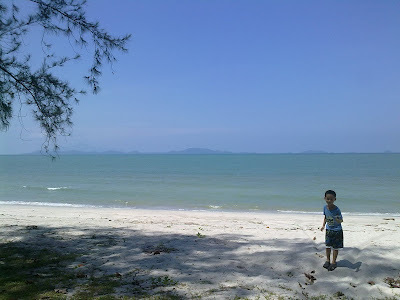 Tanjung Leman Beach is located on the south of the jetty. 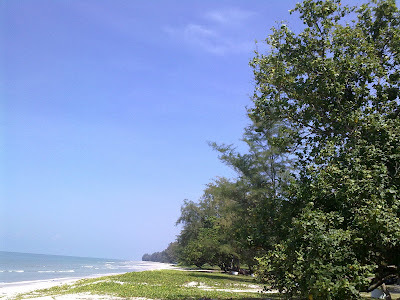 The beach is positioned at the back of the Sibu Island which shelters Tanjung Leman from the effect of the monsoon season. 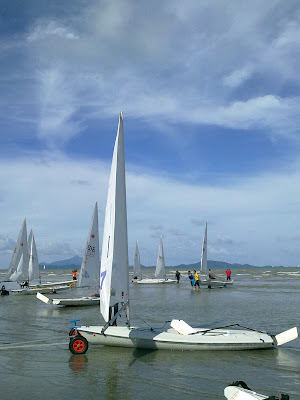 It is accessible on the first right turn after Felda Residence hotel and just before entering into the jetty parking area. Besides the hotel, there is also a chalet for those wishing to stay overnight. The beach is also a perfect spot for campers but it is advisable to camp there on the weekends only unless it is a big group. There are bathroom facilities and food stalls on the beach. 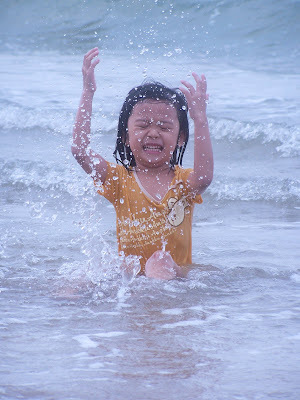 It is ideal for a short family weekend getaway.